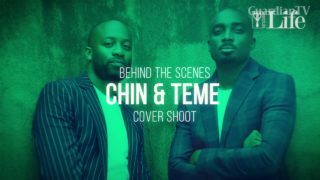 Chin and Teme: Behind The Scenes for Guardian Life cover. 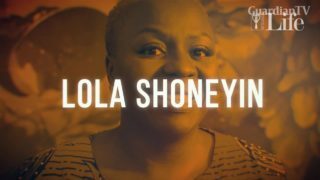 An adage says the mango does not fall far from the tree. 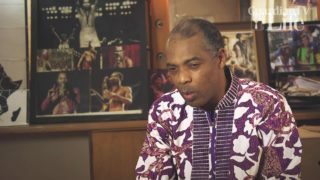 Femi Kuti, the son of Afrobeat pioneer Fela Anikulapo Kuti, reflects this saying. 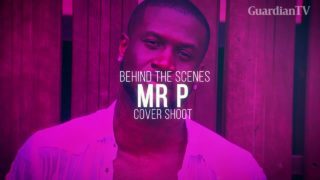 He is one of the few people who has carved a name for himself outside of his father’s global success. 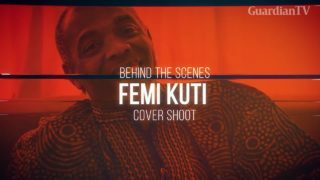 Afrobeat legend Femi Kuti has released his 10th studio album One People One World. 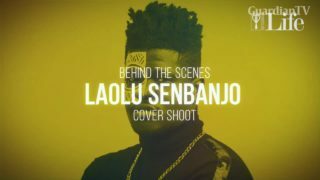 The album, which he has been working on for some years now, is a new direction for the Afrobeat legend who says he has become more optimistic about the future of the African man. 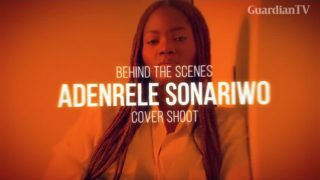 Adenrele Sonariwo: Behind The Scenes for Guardian Life cover. 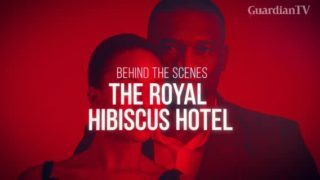 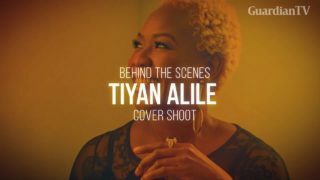 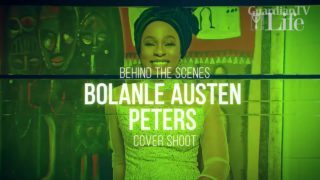 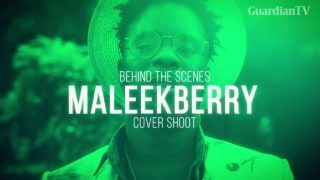 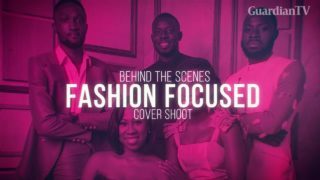 Behind the scene video of Lola Shoneyin for Guardian Life cover.